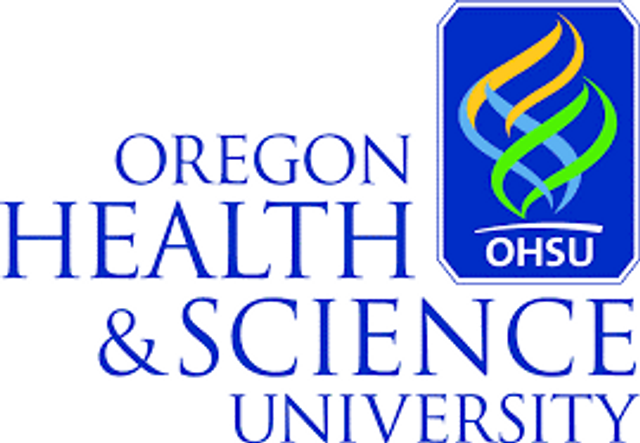 In his new role, Brendan is responsible for forging a dynamic program that will advance the commercialization of OHSU's intellectual property and increase its industry research collaborations. Prior to joining OHSU, Brendan was Associate Vice Chancellor and Executive Director of Entrepreneurship at the University of California, Los Angeles (UCLA), and the founding CEO of Westwood Technology Transfer, an independent 501(c)(3) set up to oversee technology transfer and industry-sponsored research at UCLA. Previously, he held leadership positions at Columbia Technology Ventures, KAUST, and the Boston Consulting Group (BCG). He also worked in corporate and business development with Genzyme Corporation and Celator Pharmaceuticals, a private biopharmaceutical company. Brendan received an undergraduate degree with high honors in biology from Harvard College, and an MBA from Harvard Business School, where he was a recipient of the McArthur Fellowship.